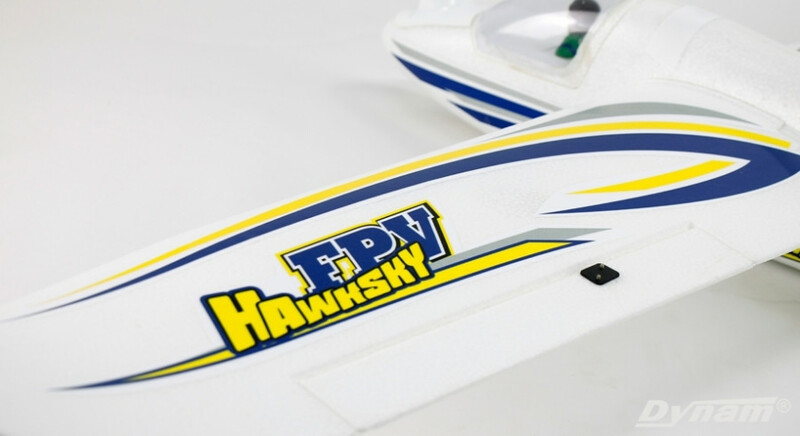 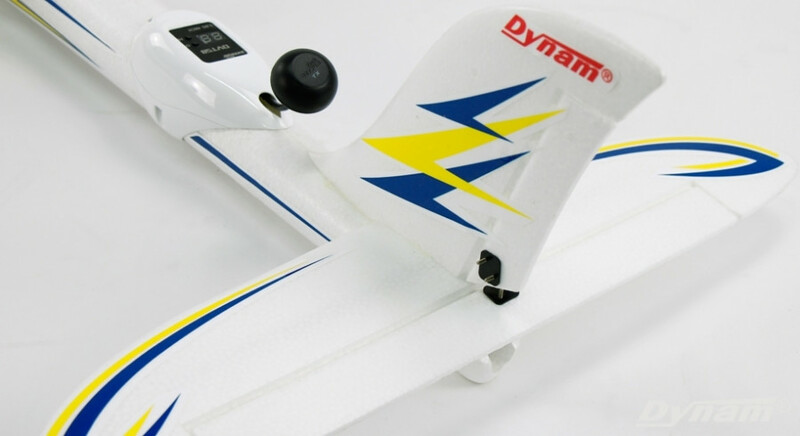 The Dynam Hawksky FPV is specially designed for the FPV enthusiast based on the popular Dynam Hawksky V2. 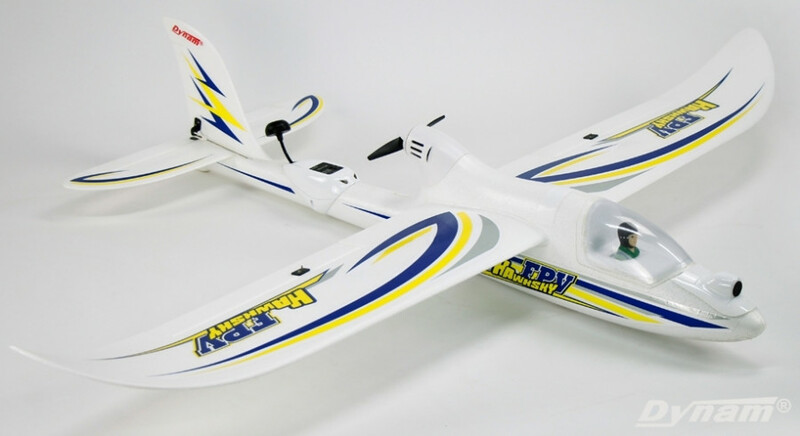 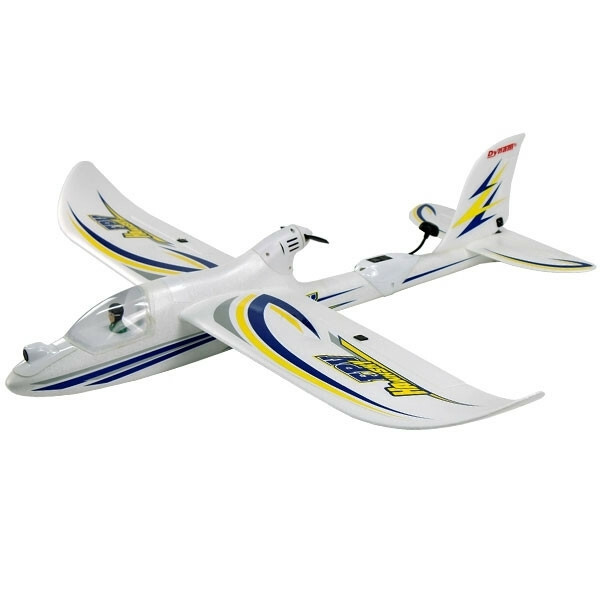 It is extremely stable and capable of maintaining flight at super slow speeds. 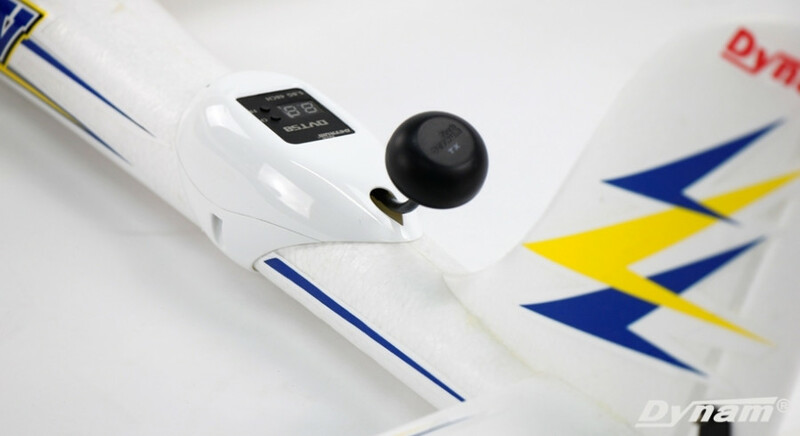 When used with the ISTONE-All stabilizer or MSR66A sport receiver, the airplane can recover to the level flight automatically in any emergency, which allows novices to master flight mechanics with ease. 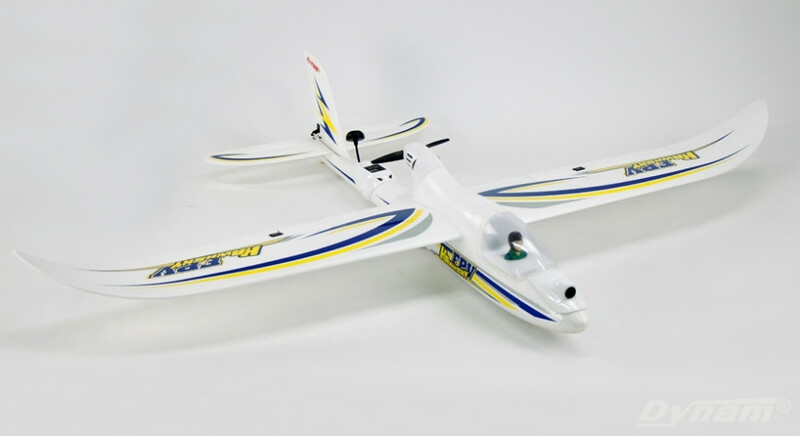 It can be launched by hand so does not need to taxi for a long time before taking off. 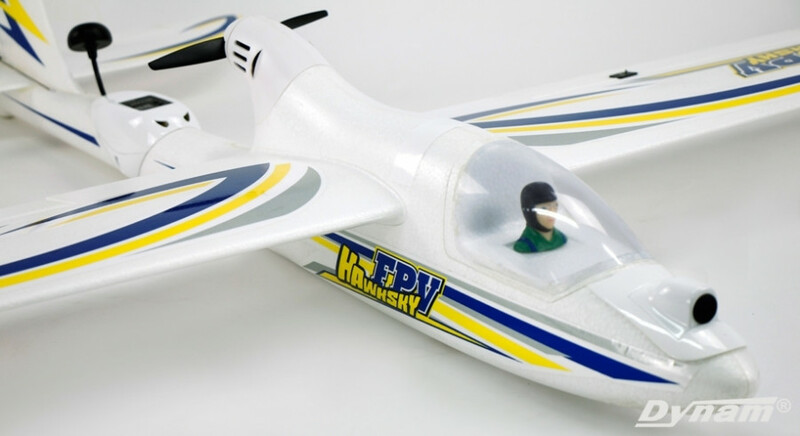 It flies gentle and can glide well, which can reduce the power consumption and make the pilot enjoy the FPV in a relaxed mood. 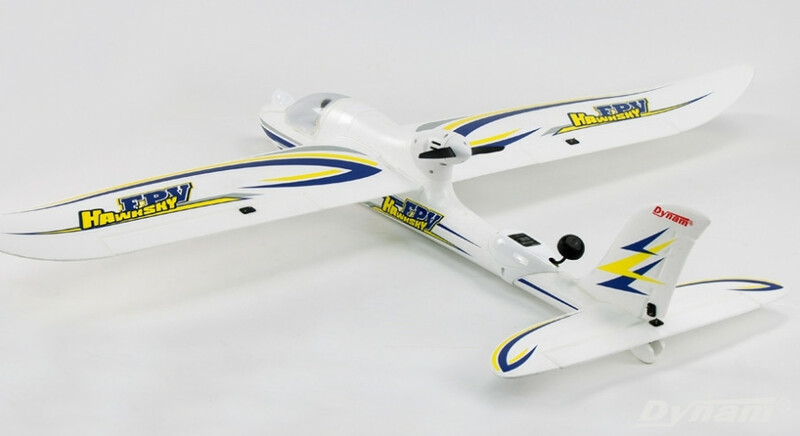 The pusher configuration and the camera mounted on the nose gives the pilot great vision while the 5.8G 25mW video transmission allows you to enjoy the scenery beyond normal visual range. 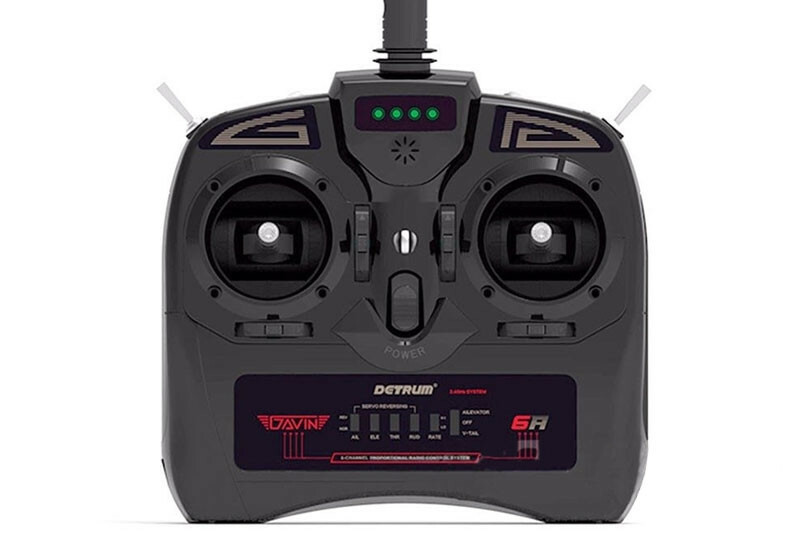 The Hawksy comes complete with a Detrum Gavin 6A 6-channel transmitter with 2.4GHz Direct Sequence Spread Spectrum (DSSS) technology. 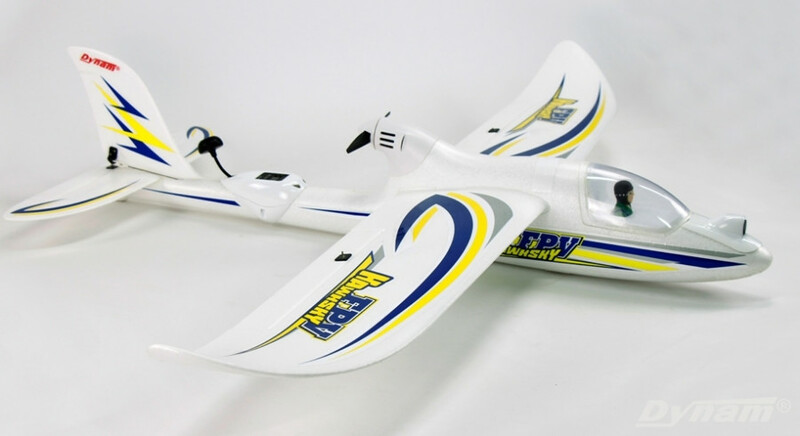 Please Note: This model requires an aftermarket 5.8GHz reciever and display screen for FPV video playback.